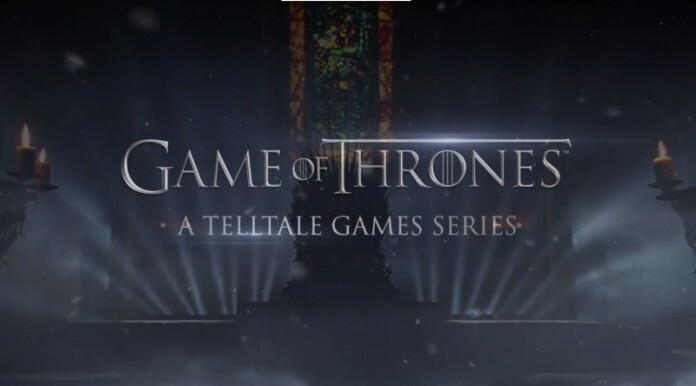 Originally announced for release during the Fall 2014, the Game of Thrones game created by Telltale Games got pushed back just a little bit, and now its release date (for the first episode, at least) is mid-December 2014. 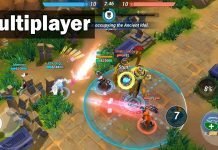 We’re not sure if it was the regular “spit and polish” that the game requires or just the fact that everybody will be crazy to get the game for the holidays, but we’re certainly upset about this delay. I’m aching to play a Game of Thrones title, really! 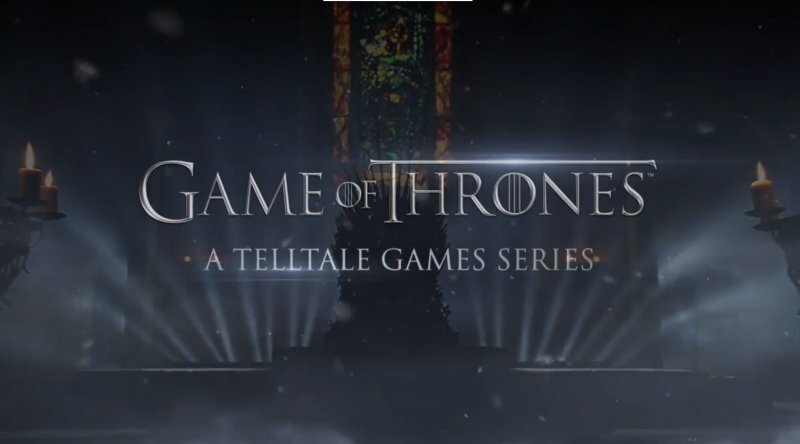 Even though actual details are extremely scarce on this release, we do now that the Game of Thrones: A Telltale Game Series will take place during the time of the TV series (or book series), even though you might not be directly involved with the throne wars and instead exploring other areas of Westeros. 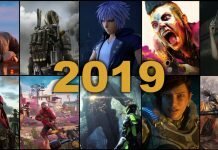 However, it’s a huge world and I am sure there will be some characters from the series that will make at least cameo appearances in our games. Tyrion, please? Sounds really exciting and even though we have nothing yet to feast our eyes with, I am sure that every fan of the show is eagerly awaiting to play the game. And they’ll be able to do so sometime in mid-December. Such a long wait!